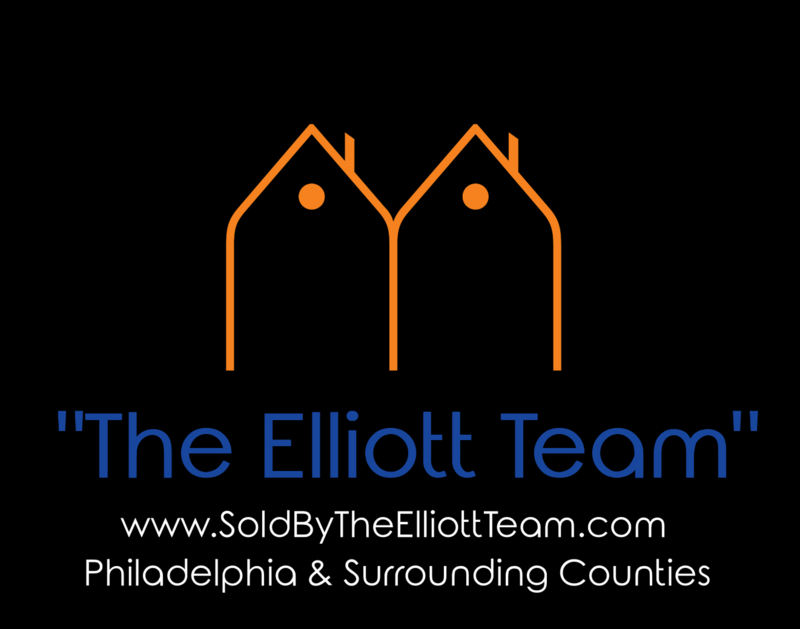 Selling a Home in Philadelphia or a Surrounding County? Selling your home is an involved process that affects your family and your future. Before you begin this process, you'll want to ensure that you have the most up-to-date information. When should you sell? How do you get the best price? What kinds of renovations should be made prior to the sale? Another important question is 'where will your home be marketed'? Please contact us if you have any questions about selling your Bucks County, Montgomery County or Philadelphia home. Call or e mail us anytime for detailed marketing information.